Product prices and availability are accurate as of 2019-04-20 03:52:09 UTC and are subject to change. Any price and availability information displayed on http://www.amazon.co.uk/ at the time of purchase will apply to the purchase of this product. 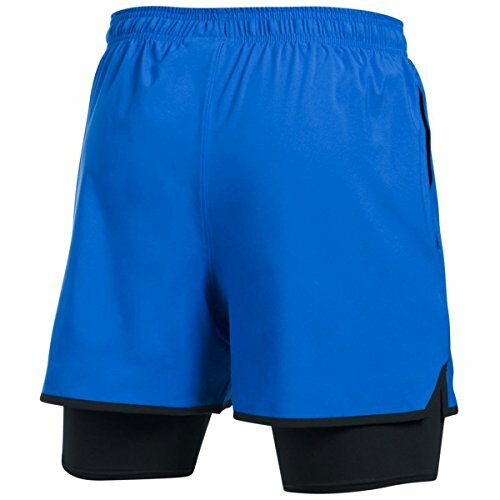 Under Armour Qualifier 2-in-1 Training Shorts These Under Armour Qualifier 2-in-1 Training Shorts provides a fuller cut for complete convenience. Featuring integrated HeatGear and an ultra-light, stretch-woven material you can be ensured you will carry out at your optimum level whenever you wear them. 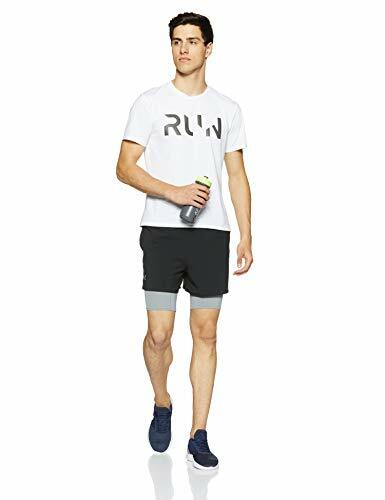 Featuring integrated HeatGear compression shorts these training shorts use you more power, getting the optimum energy out of your muscles. An ultra-lightweight, stretchy woven material delivers superior movement, whilst a 4-way stretch fabrication provides higher movement in any instructions, permitting you to stretch without encountering any limitations. A wetness transportation system wicks sweat as it's produced, then transfers the sweat to the external layers of the material where it can then be quickly evaporated, ensuring you remain cool, dry and comfy. Furthermore, an anti-odour technology works in unison with the wetness transportation system to avoid the development of odour-causing microbes, making certain your equipment stays fresher for longer. An enclosed elastic waistband with an internal drawcord provides much-needed adjustability whilst a notch at the hem permits better lateral movement. Two mesh hand pockets supply convenient storage spaces for small vital or valuable items that you wish to take with you.